TAKES PLACE IN THE WORLD OF BEYBLADE PLAY STORY AND ONLINE IN SPIN AND DESTROY COMBAT ACTION! The game has intense combat system and we need you people of MOD DB! The game has story and online. On story you play as a character who is yet to be revealed and must battle against the greatest foes in the world of beyblade. There is online where you have to battle against people online. You can have 4vs4 battles and other game types. There is also Tournament Mode where you must battle other foes and get on top of the leader boards by winning the tournament matches. Some of my friends gave me incouragment to continue working on the game. 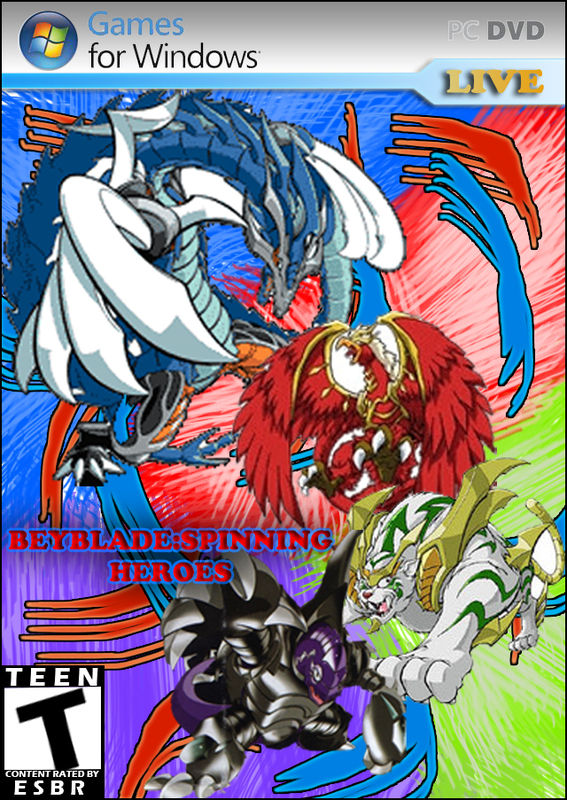 We created new forums for those that mmight have suggestions or wanna talk about beyblade. is a new game download coming? I am very busy with my real life so we are back on pause. I can't believe this is still alive. It's been years since I've logged in my ModDB account and I'm really happy to see that you guys are still active, congrats! It runs so smooth(on my rig) but i think that the arena need to be smoother(i noticed black "lines" that doesn't allow the bey to move as it should) and the models a bit more detailed, like the video. If you were playing latest build version that's fine cuz officaly on our pcs worked good,but when I made the build something went wrong and many of scripts stopped working. Hopefully rewriting the code and improving it will happen soon. Is this product still being worked on. I would really like to help *** i am a huge old skl beyblade fanatic. I am going to make an account and send you a private message.